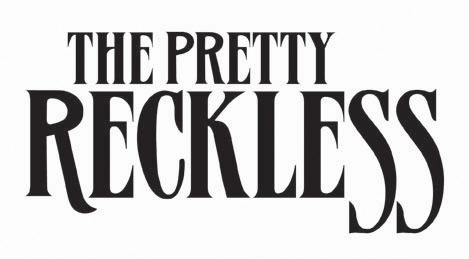 Razor & Tie announces the addition of New York-based band, The Pretty Reckless to its growing U.S. label roster. The band is currently working on their forthcoming new studio album which is due out in 2014. Universal will release the new record in Canada and a release partner for the rest of the world will be announced soon. The group recently premiered a new track called “Going To Hell” which is now available for sale in United States and Canada at the iTunes Store Listen to the song here: http://bit.ly/GoingtoHell.